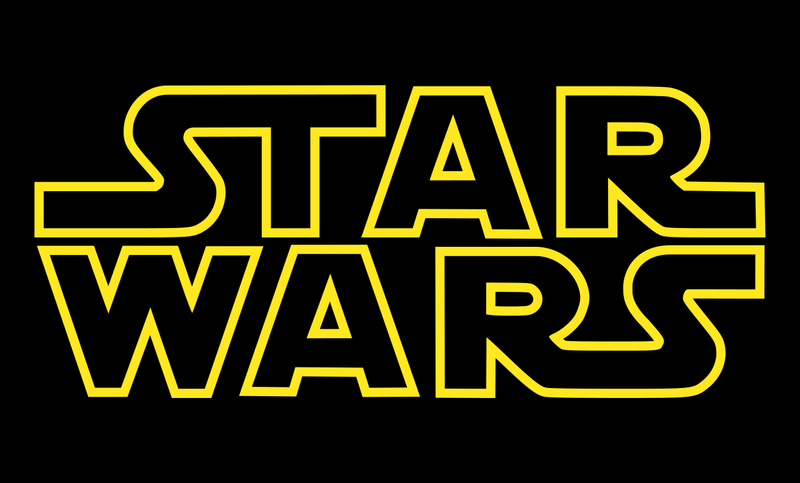 Here is the one-stop shop for all my film reviews for the Star Wars universe! Oh, I don’t count that Clone Wars film by the way! Oh, here are my ideas for Star Wars spin-offs, just in case some Disney execs happen to find this page, like one of my ideas and pay me some royalties!